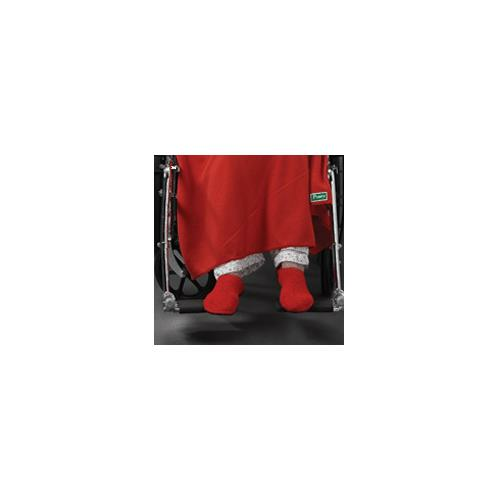 Posey Fall Management Slippers are ideal for patients requiring non-skid footwear to help prevent falls. 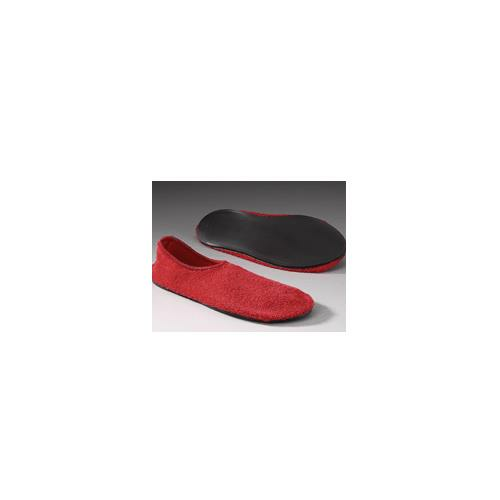 The ribbed latex-free rubber sole ensures a firm grip for ambulating and walking, while the soft terrycloth upper provides comfort and warmth. 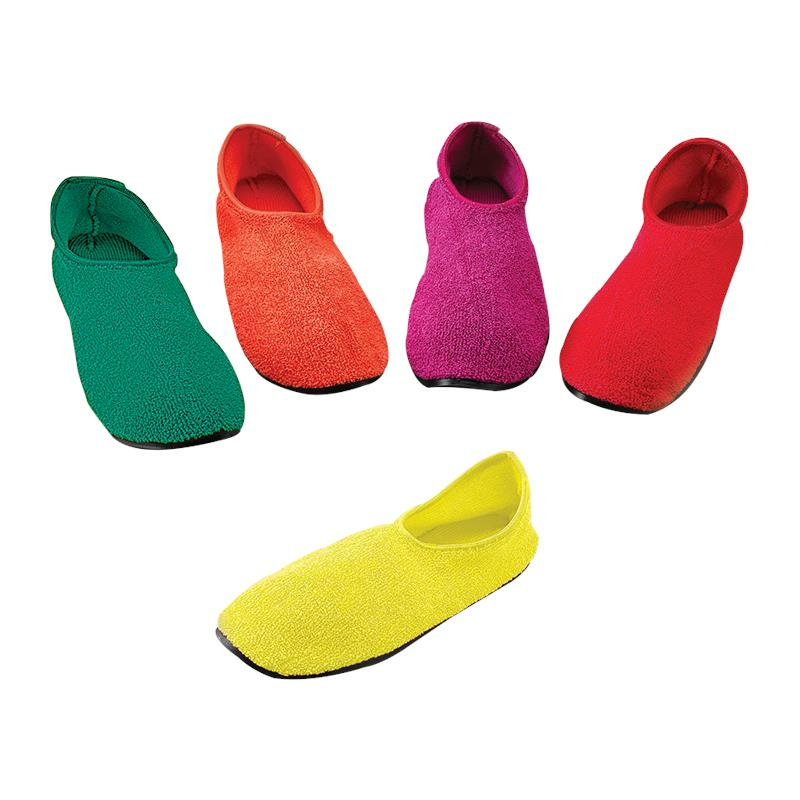 Bright colors allow hospital personnel to easily identify high fall risk patients.